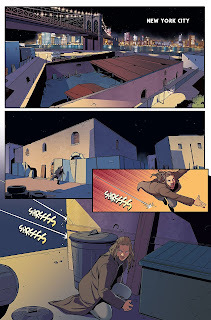 Issue drawn by me, colored by Adele Matera, written by Nick Abadzis and published by Titan Comics. 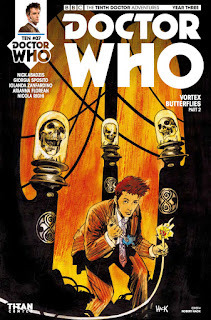 Cover art by Symon Myers and Blair Shedd. Saw "The Shape of Water" and I loved it! 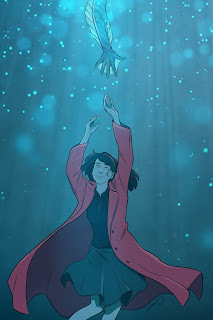 This is my tribute to Guillermo del Toro's new movie. 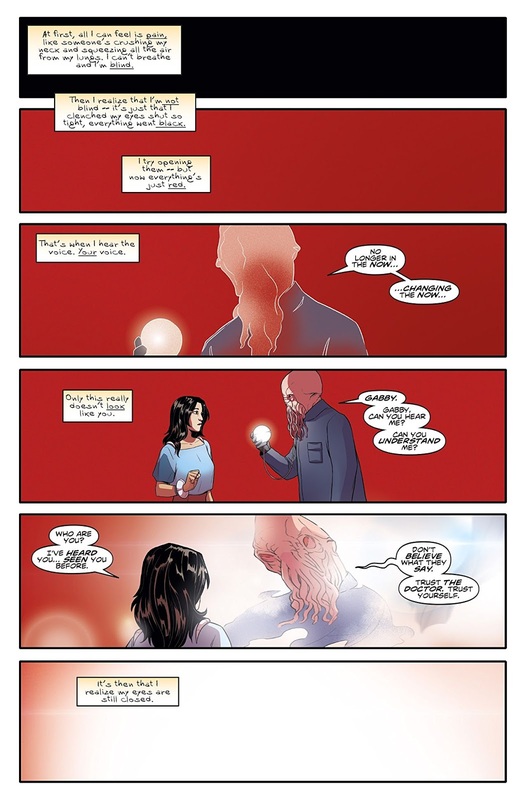 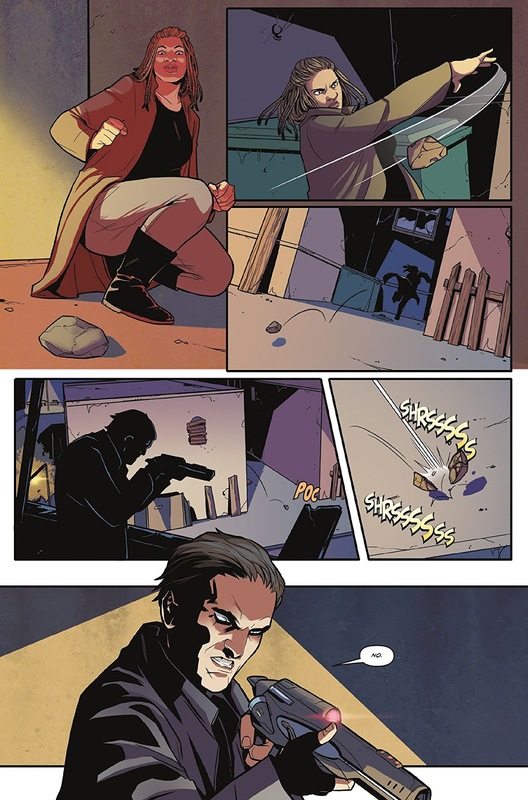 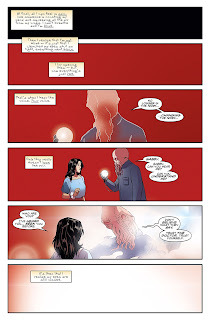 Issue drawn by me, colored by Arianna Florean, written by Nick Abadzis and published by Titan Comics. Issue drawn by me with Iolanda Zanfardino, colored by Arianna Florean with Nicola Righi, written by Nick Abadzis and published by Titan Comics. COMIC BOOK ARTIST from Italy. 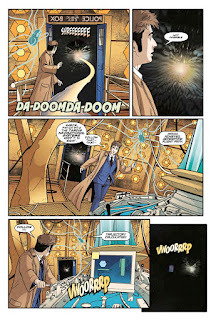 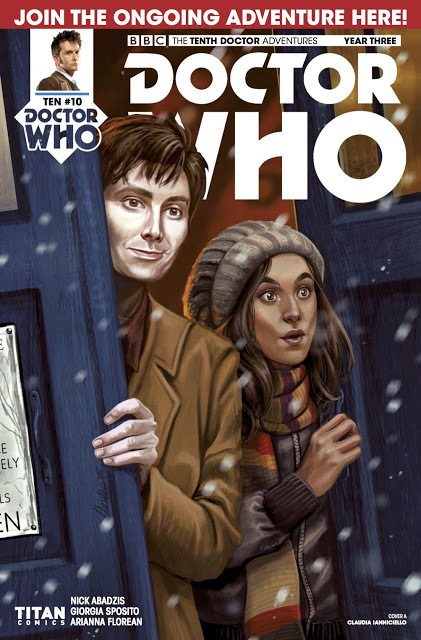 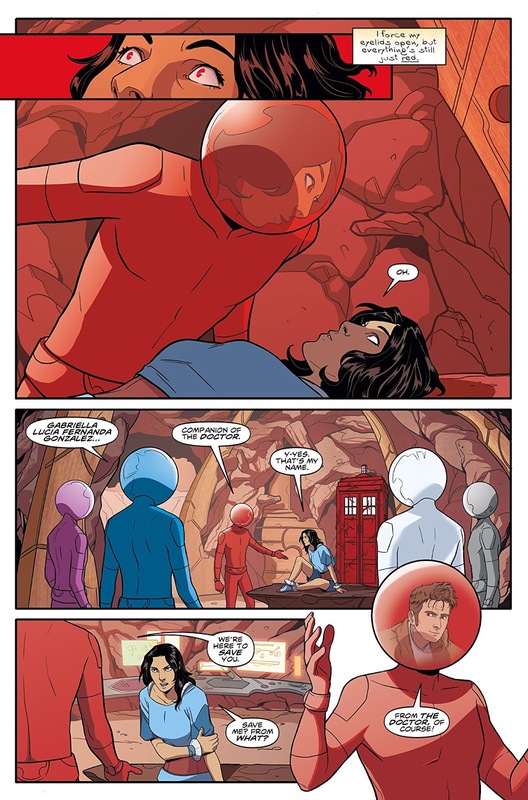 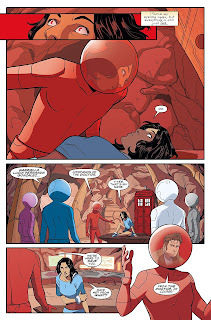 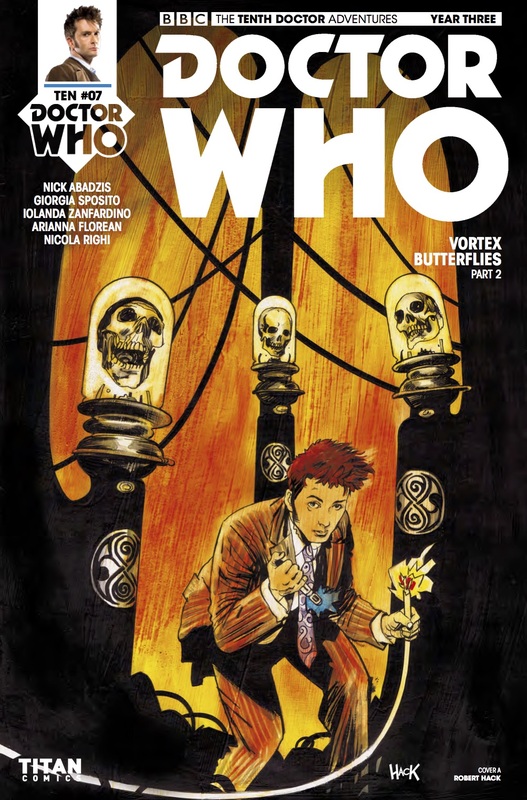 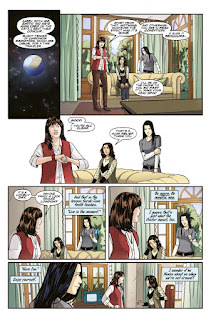 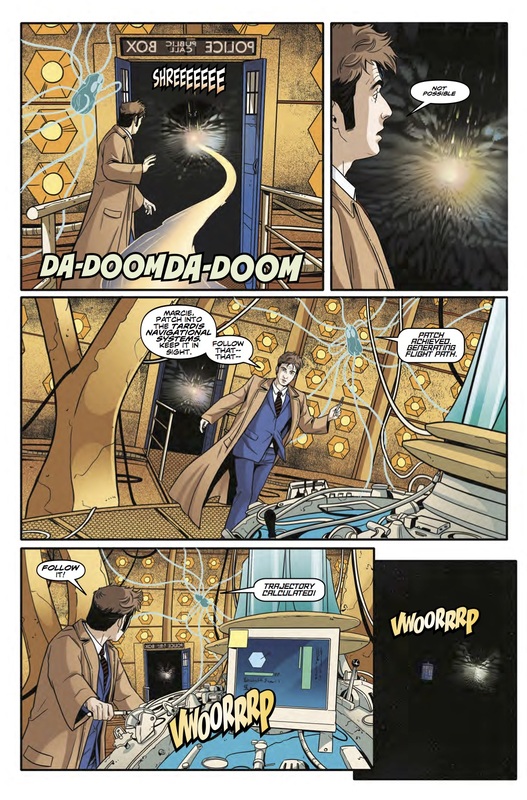 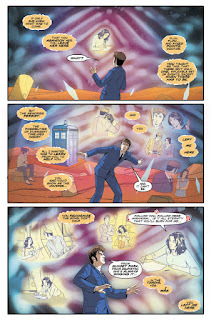 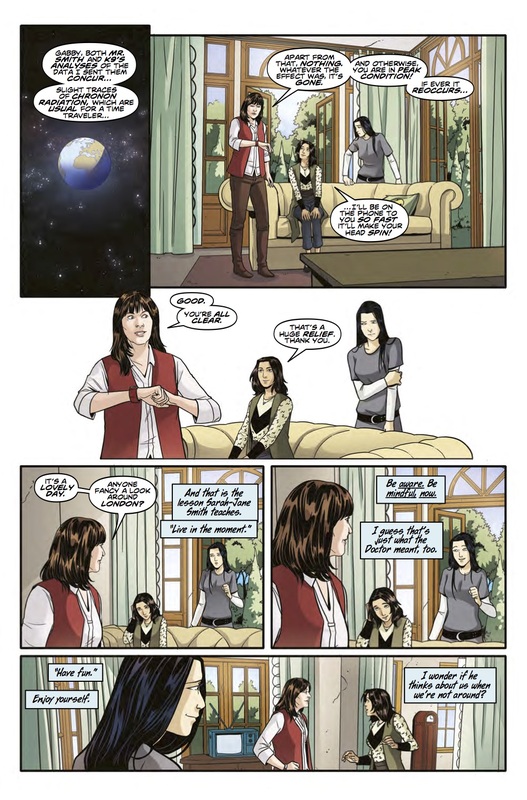 I worked for IDW Publishing like inking assistant on Doctor Who: Prisoners of Time and Star Trek: Khan. 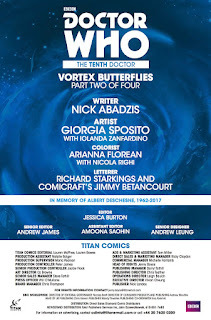 I also worked for BOOM! 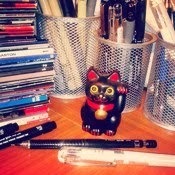 Studios like layout assistant on Suicide Risk. I worked like artist for Zenescope Entertainment on Wonderland series. 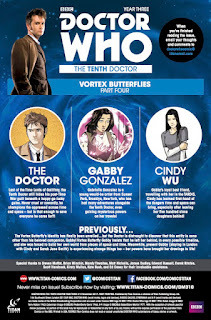 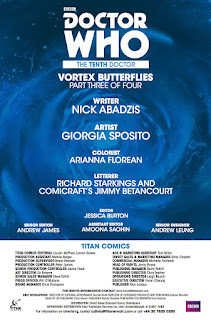 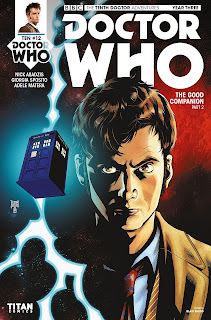 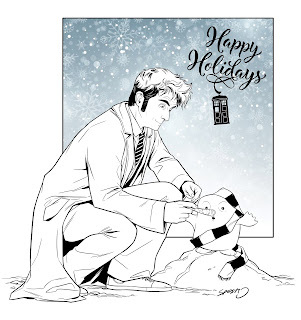 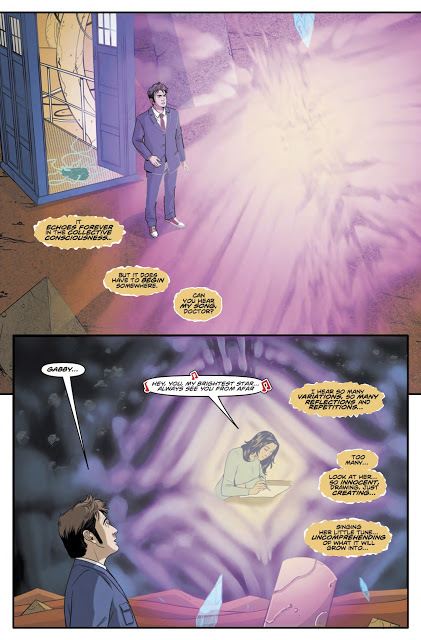 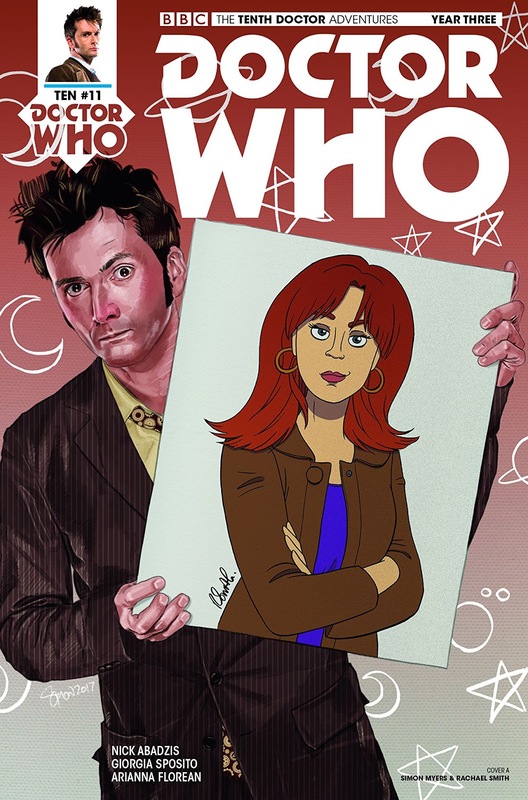 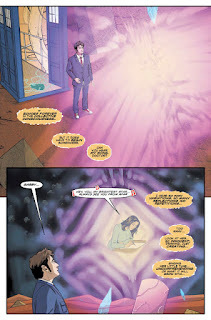 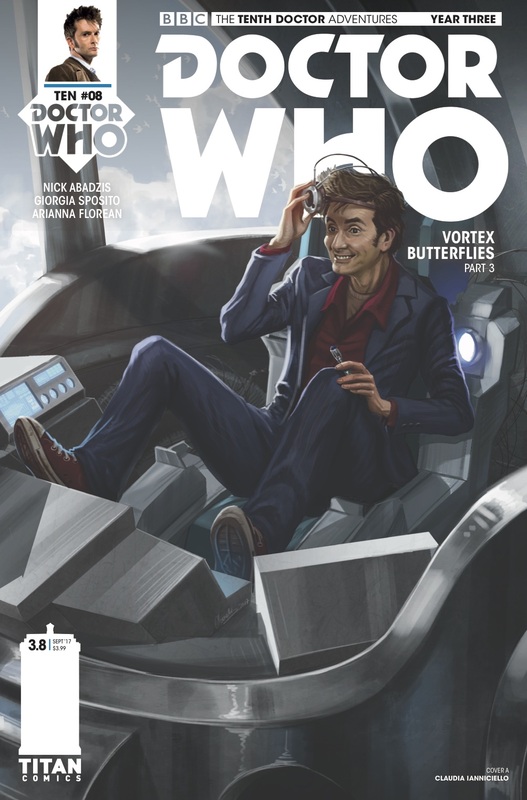 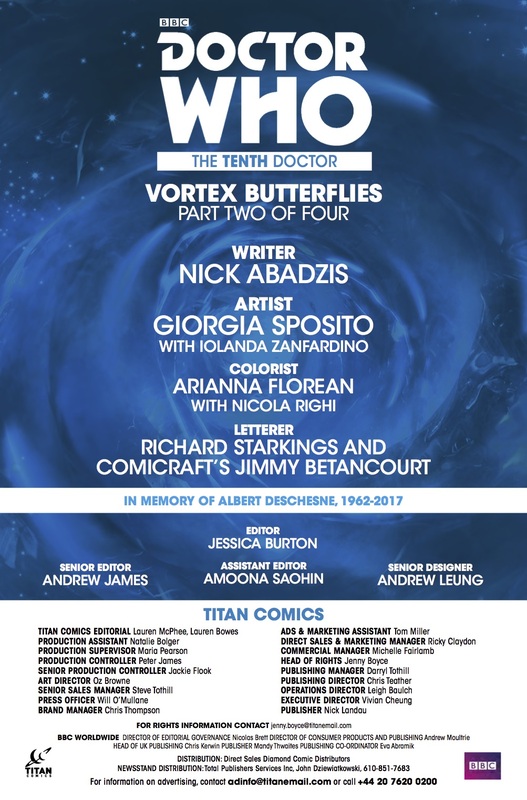 Now I'm working on Doctor Who 10th Doctor for Titan Comics.